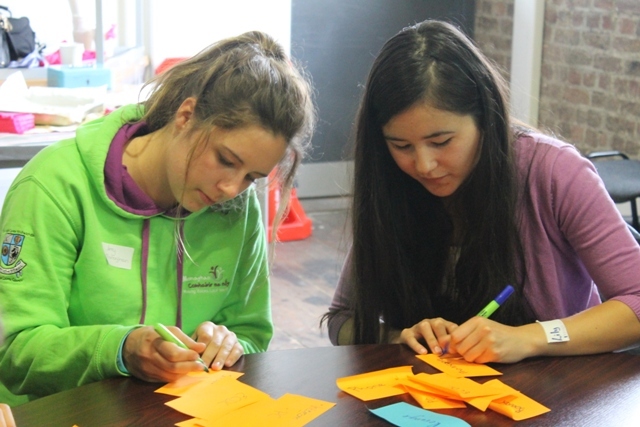 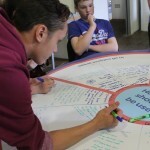 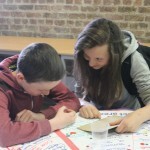 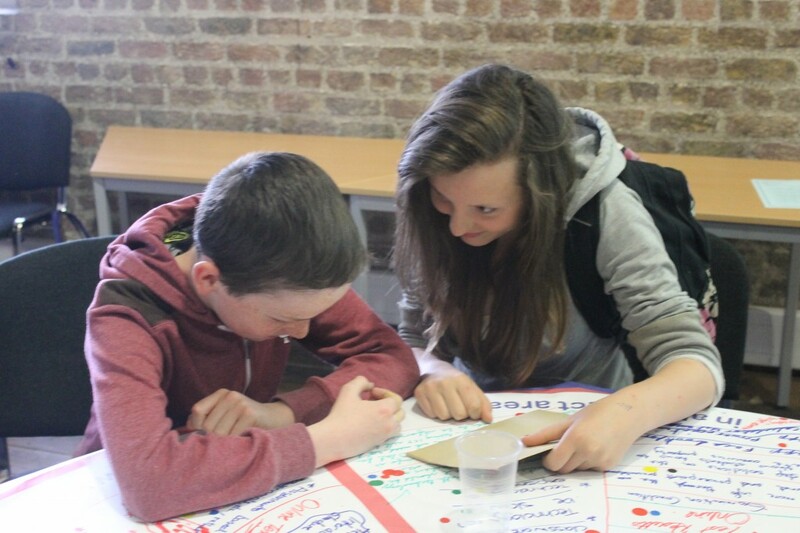 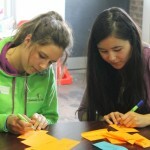 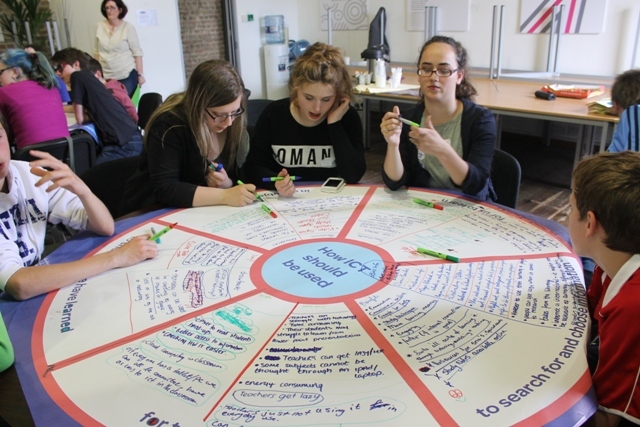 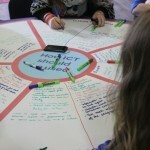 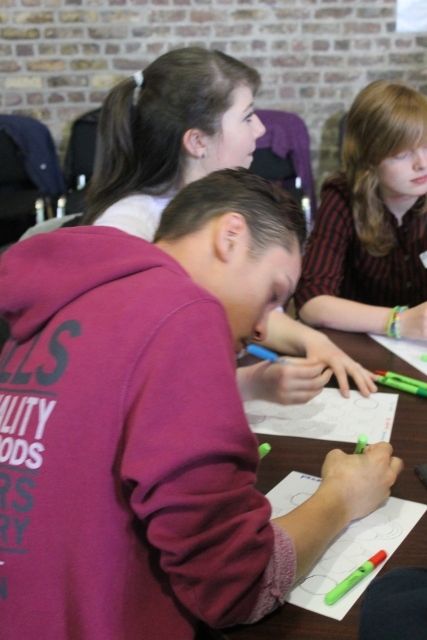 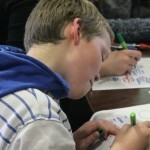 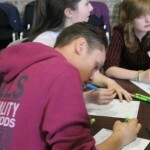 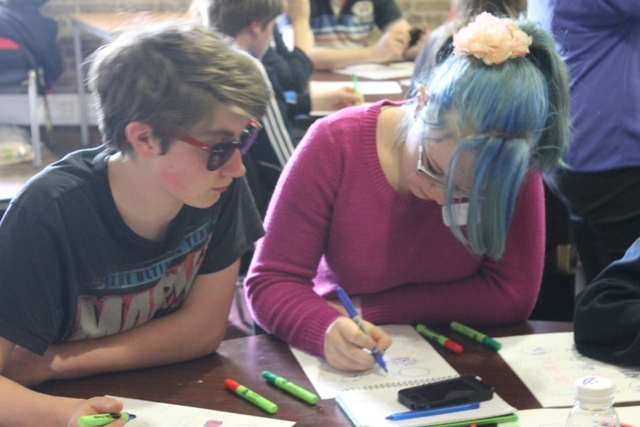 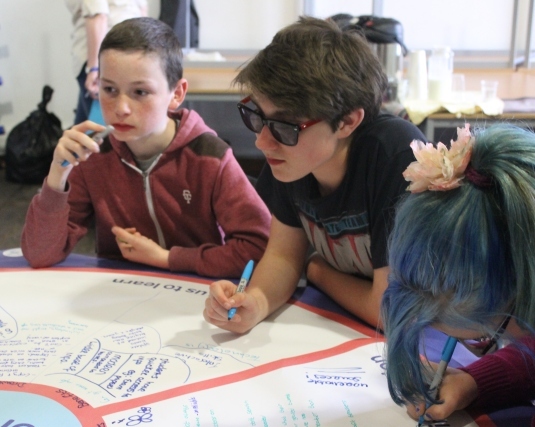 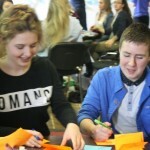 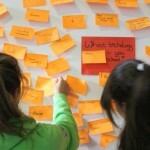 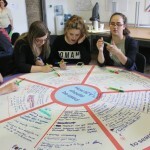 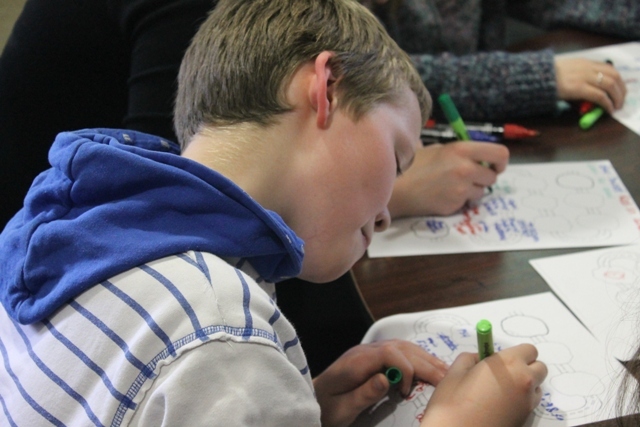 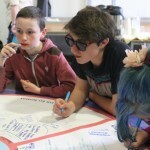 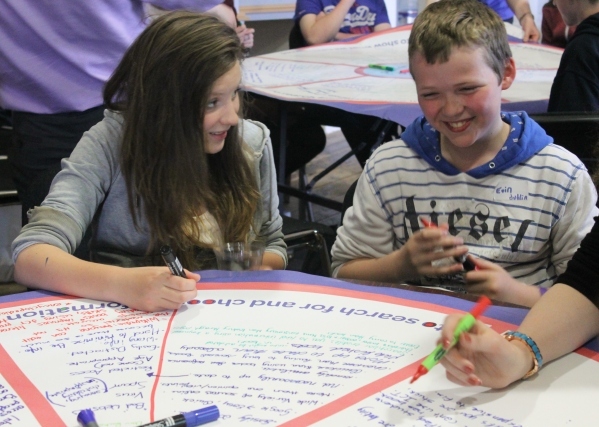 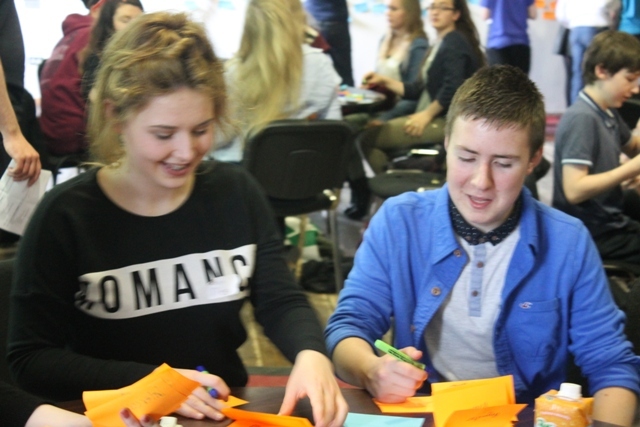 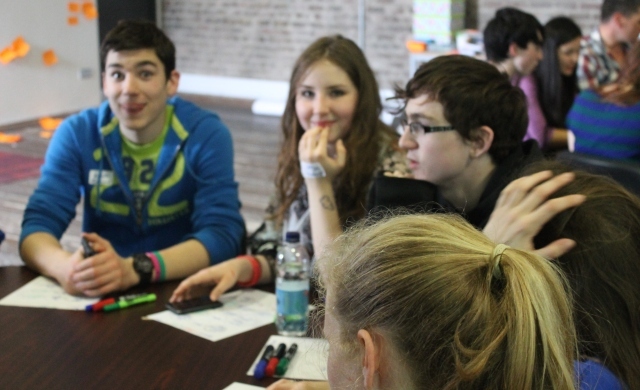 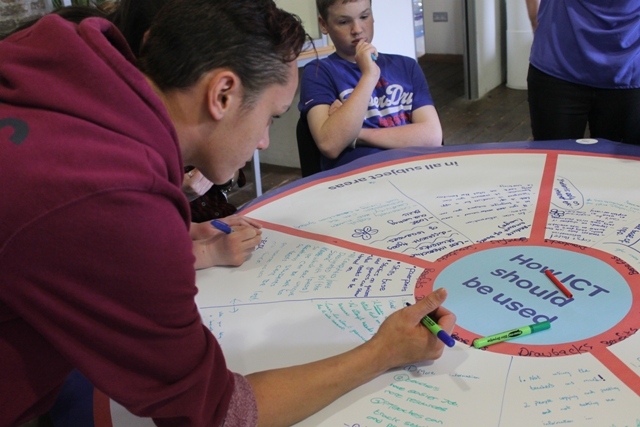 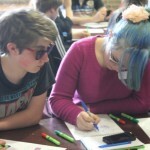 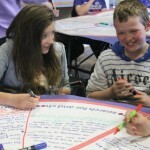 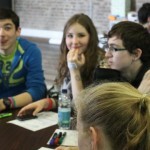 Young Comhairle members from all over the country were recently involved in another really exciting consultation. 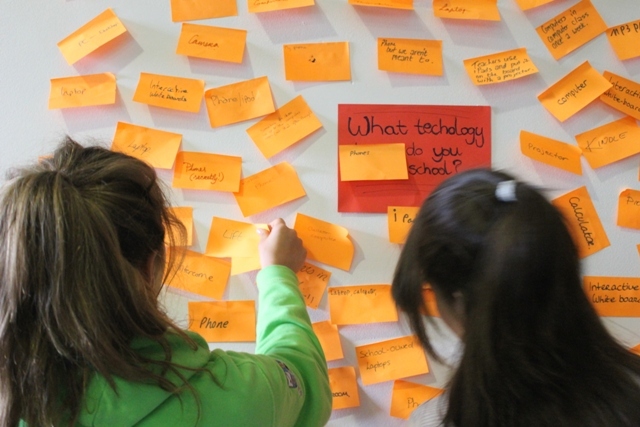 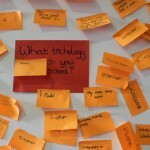 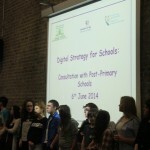 A new digital strategy for schools is currently being developed by the Department of Education & Skills, in partnership with the Department of Children and Youth Affairs. 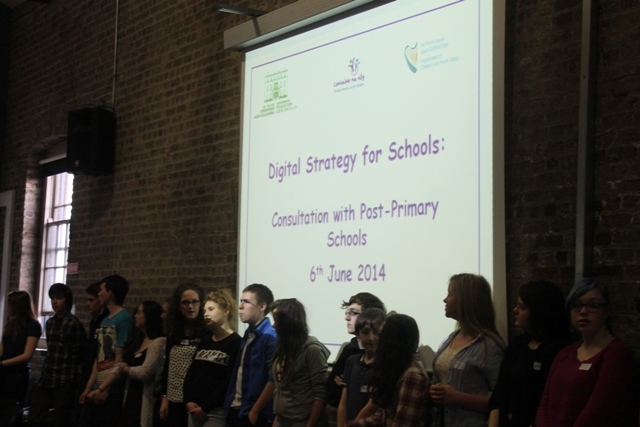 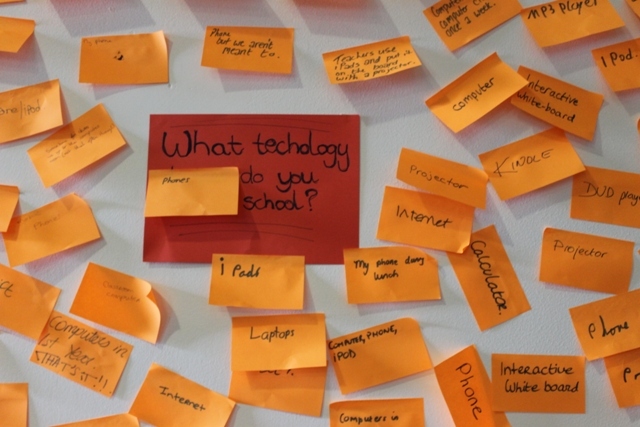 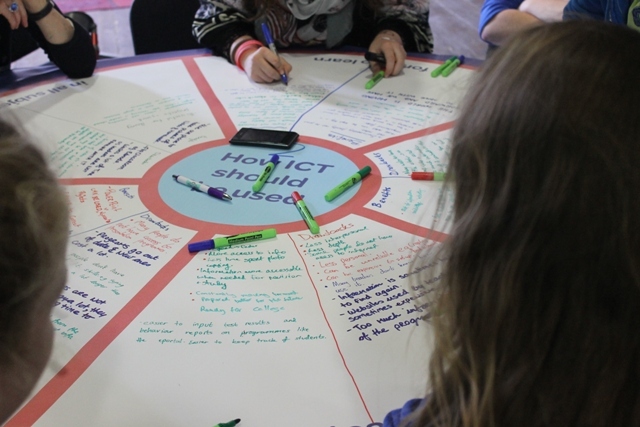 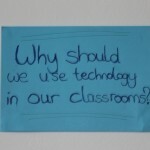 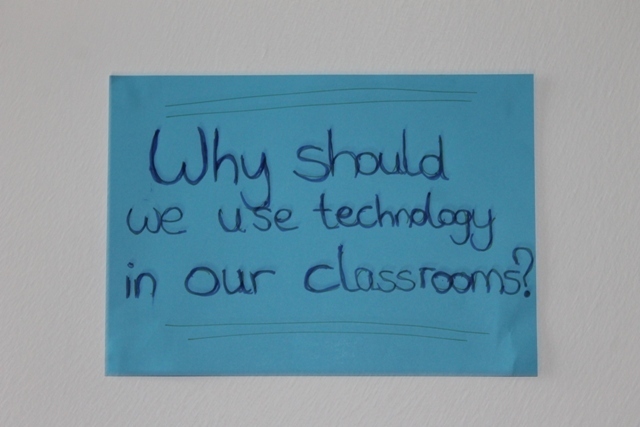 As part of the consultation phase, they were looking to engage with a range of young people, both primary and post-primary, to hear their voices and opinions on how technology should be utilised in the classroom, since the use of technology impacts on the learning experience. 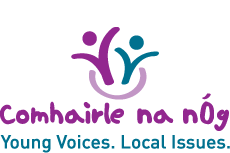 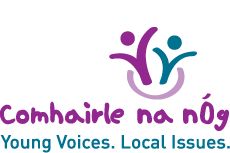 Click on link below for briefing document outlining the background to the consultation by the Department of Education and Skills, and the proposed consultation with young people.